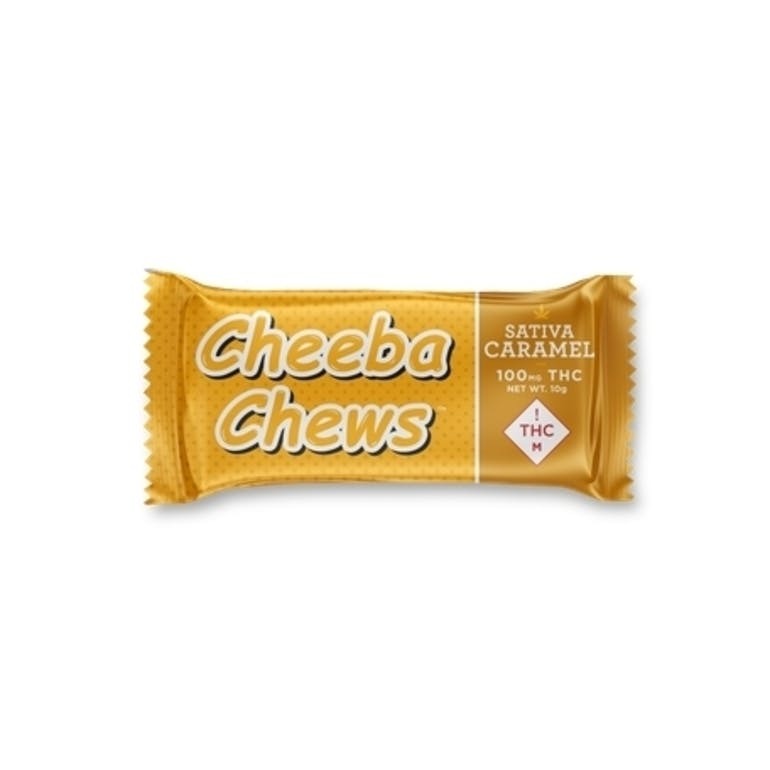 A creamy caramel, enhanced flavor chew that comes in either Indica, Sativa, or a mixed bag of both. Loaded with 100mg of THC for medical patients only. Extremely potent!